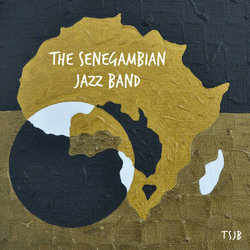 Since their inception in 2015, The Senegambian Jazz Band’s (TSJB) sounds have developed through melding the traditions of west Africa with everything from Jazz to Latin, funk and ‘doof doof’. With 5 musicians from from 4 countries TSJB’s music is a melting pot of sounds, influences and cultures intricately woven to create a sonic experience unlike anything in the Australian music scene. TSJB are quicky becoming a favourite in the Australian music festival scene with appearances at Meredith, Strawberry Fields, Queenscliff Music Festival and Pleasure Garden. An upbeat track that always gets fans up dancing.